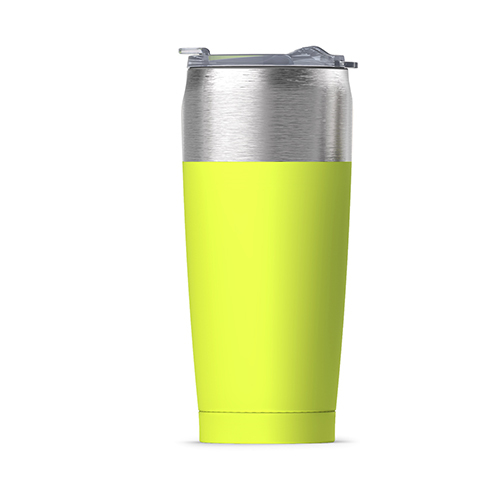 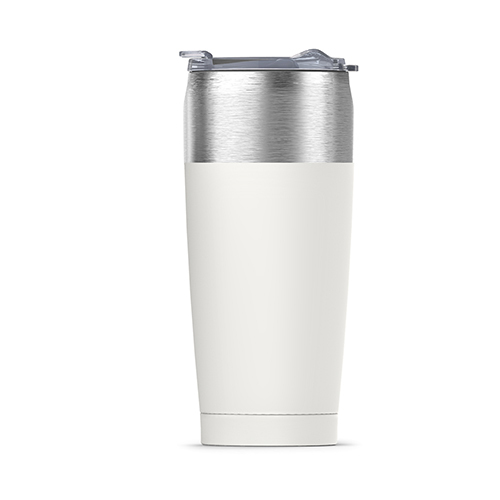 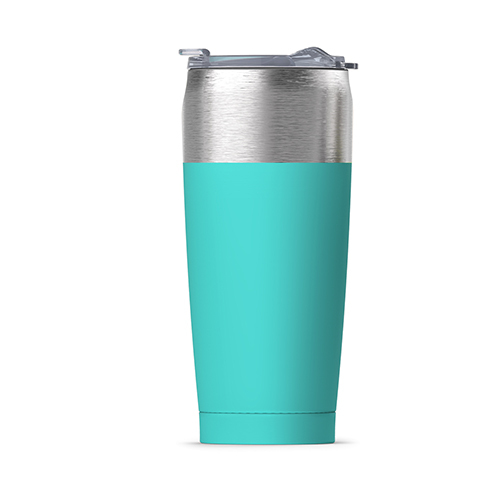 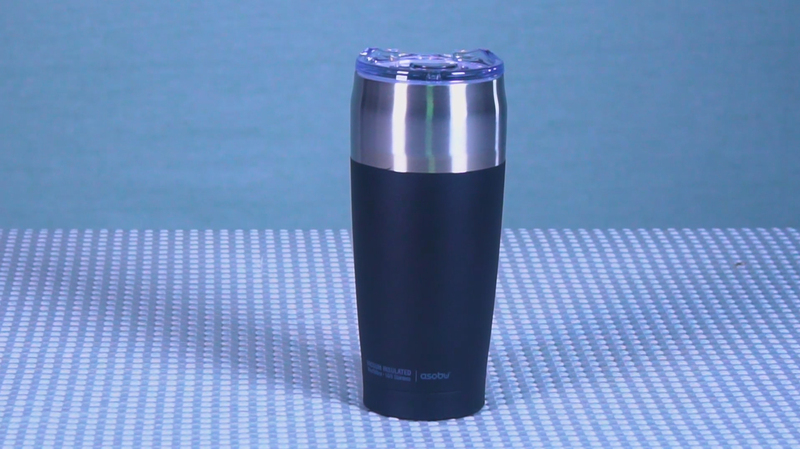 gives the Tied Tumbler a modern upscale look and a solid feel with a large 20 oz/600 ml capacity. 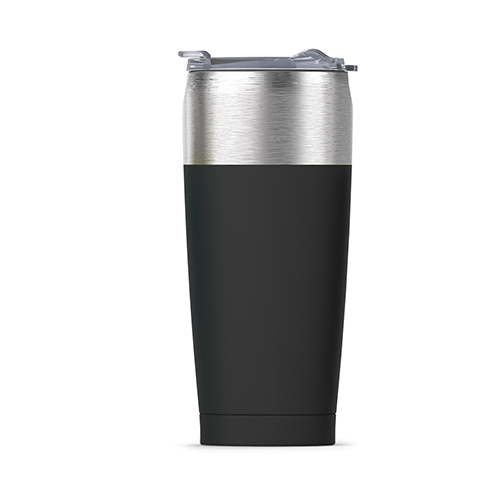 it is the ultimate tumbler. Grab one for the office, school, or car. 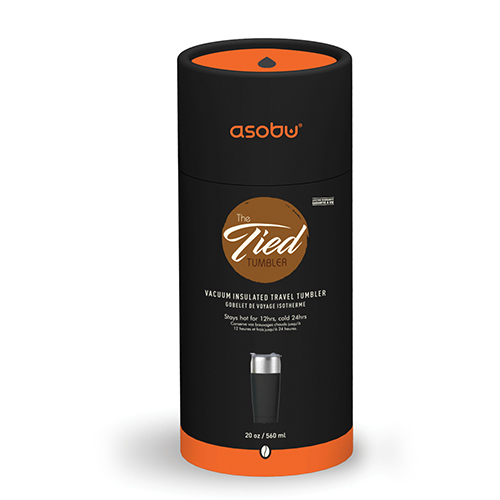 CARTON DIMENSION: 23.25" X 15.25" X 8.5"